The group determined that to be successful, they needed to be near the heart of aviation, Dayton, Ohio. An acquaintance of Alden Sampson, Judge Louis E. St. John, of Troy, Ohio, suggests a building formerly occupied by the Pioneer Pole & Shaft Company on Union Street, now known as the Dilts Warehouse, was available. An agreement is reached and in March 1923, the group relocates to Troy, Ohio. On March 12, 1923, the Articles of Organization were filed with the Secretary of the Massachusetts Commonwealth. All assets transferred on March 27, 1923. The Ohio Charter #106624 was issued on April 10, 1923. On November 27, 1923, the Certificate of corporation Compliance for the Weaver Aircraft Company was revoked and on December 13, 1923, the Charter for Incorporation was dissolved. The Weaver Aircraft Company now ceased to exist. The years 1924-25 were busy for the group. Original founder George E. “Buck” Weaver dies in Chicago in July 1924, after an extended illness. His wife, Hattie, sister of Charles W, Meyers, marries Elwood J. “Sam” Junkin. By now, they had sold 4 Waco Model 5’s, and four Waco Model 6’s. 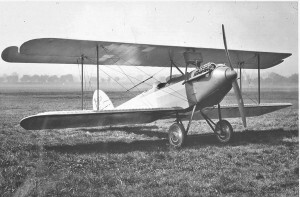 Two additional designs have been developed and were designated the Waco Model 7 and 8. A total of twelve Model 7’s were sold while only one Waco 8, an eight-passenger Cabin biplane, was produced. Brukner and Junkin buy out Alden Sampson on July 7, 1925, leaving them the principal owners of the Advance Aircraft Company. During mid-1925, Junkin begins work on a completely new design, known as the Waco Model 9. 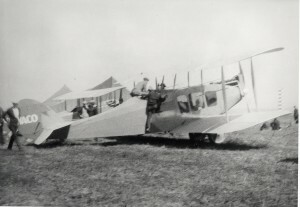 This aircraft becomes the first successful design and was the first Waco to be issued an Approved Type Certificate as required by the Bureau of Air Commerce, receiving ATC #11. 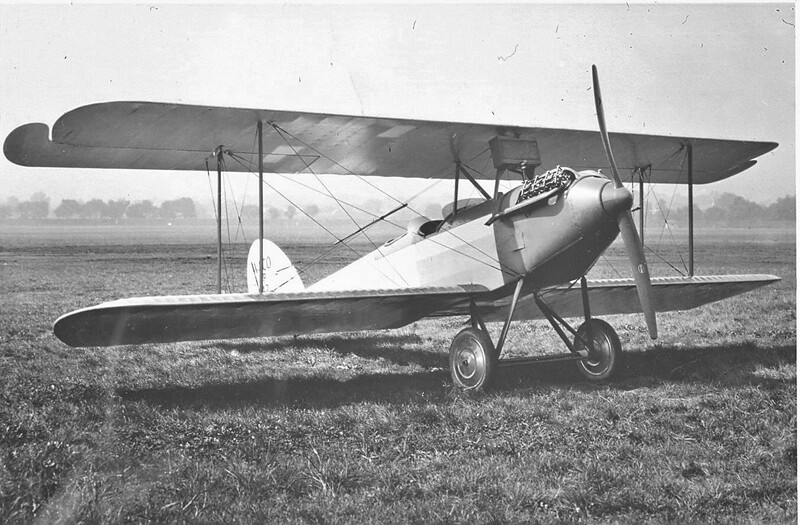 Approximately 283 Waco 9’s are sold between 1925-27. 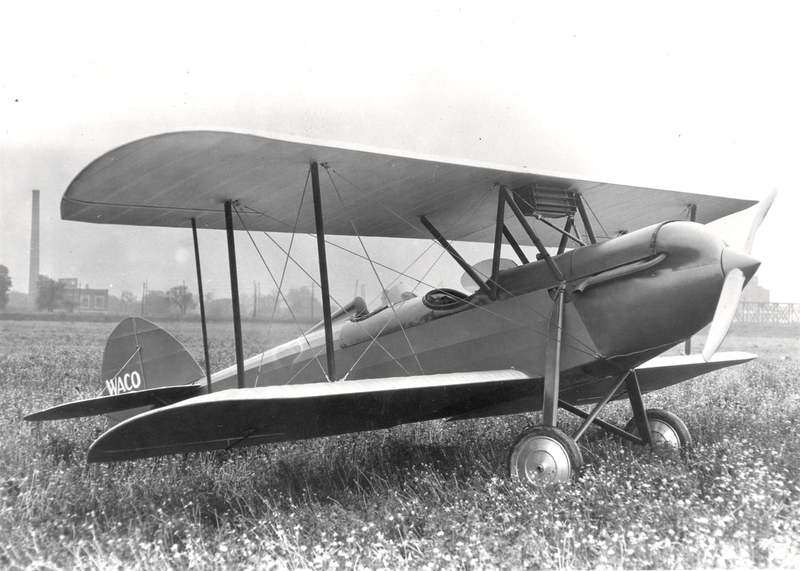 During 1926, “Sam” Junkin begins design on what would become the most successful Waco model ever sold, the Model 10. During this time, “Sam” becomes increasingly ill from a heart condition he has had most of his life and on November 1, 1926, he passes away at 29 years of age, leaving Hattie a widow for a second time. Clayton Brukner purchases nearly all the stock held by Hattie Junkin and becomes the sole owner of the Advance Aircraft Company. Hattie’s brother, Charlie Meyers, returns to Troy, Ohio and takes over the design and completion of the Waco 10. Brukner also negotiates the leasing of the former Troy Trailer and Wagon Company annex which became Waco Plant No. 2 and 3. He also leased a field along the banks of the Great Miami River from Judson D. Boak. The Waco Model 10 went into full production during 1927 and during the period of 1927-1931, just over 1200 Waco 10’s were produced. It was during this time that Charlie Meyers also designed the famous Taperwing and offered the Model 10 with a variety of various engines ranging from 90 h.p. to 300 h.p.. It was becoming clear that the demand was outgrowing the three building currently in use. 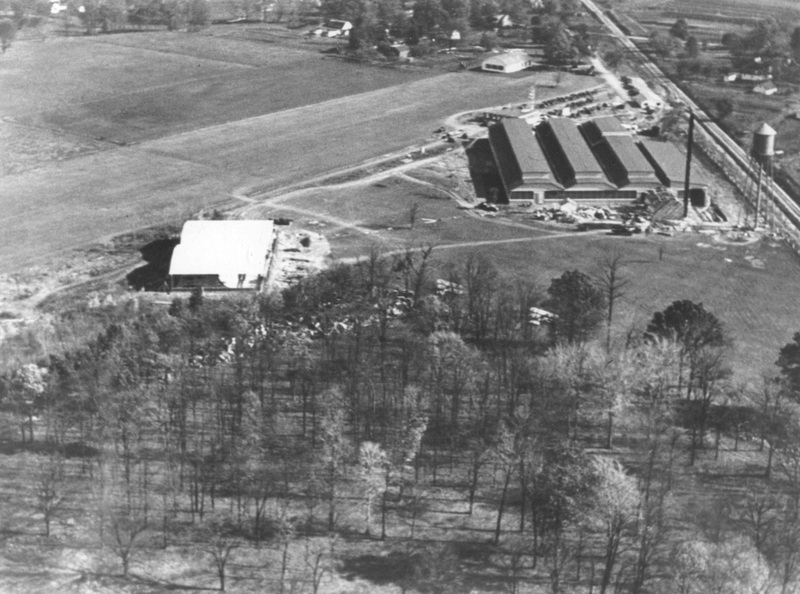 In September of 1927, Brukner began looking for a suitable site to construct a factory. Brukner made this well known to city leaders as well as outside entities in the industry. Mayor Stokes of Troy, Ohio responded by organizing a mass public meeting at the Grange Hall on September 29, 1927. It was proposed and voted upon unanimously that the City of Troy would give a site to the Advance Aircraft Company, free of charge. A committee was formed, named “CITIZENS KEEP WACO IN TROY COMMITTEE” to raise the required capital necessary to purchase the land required. In just over a week, pledges had risen to $19,149.50 and by October 10, the official offer was made to keep the Advance Aircraft Company in Troy, Ohio. WACO plant off Peters Rd. in Troy, OH. ca. 1928-30. Note brick Administration Building has only 1st floor visible. On January 28, 1928, a $5000 deposit was made on 90.3 acres belonging to Albert Krauss. This, along with additional land privately acquired gave a combined acreage of 103.76. Construction of the new factory began in the spring of 1928. The factory consisted of three bays, each 60 feet wide by 320 feet long of steel and concrete construction. The factory was laid out on a northwest/southwest line along the Big Four Railroad Line. A separate Sales and Delivery hangar of 80×160 feet was constructed along with a Service and Repair hangar of 45×65 feet. The cafeteria was located in a separate building along the railroad line near the circle driveway with a seating capacity of 150 people. The Main Office building was the last to be built. It was 50×60 feet, consisting of two stories and a basement. This is where the officers of the Advance Aircraft Company would keep their offices.